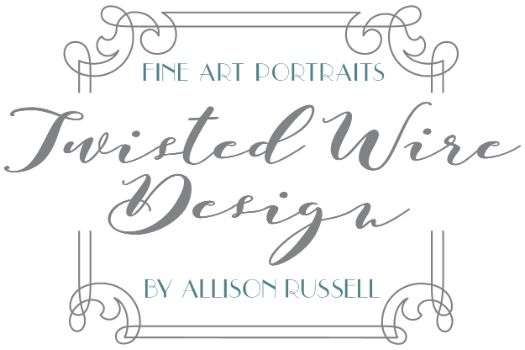 At Twisted Wire Design, our sports portraits are like nothing you have ever seen. We capture sports through our composite method which allows for an endless creative source for groups, poses, and backgrounds. We custom design the look for every one of our sports teams, hand placing the players in the group portraits and creating edgy, creative backgrounds. The sessions are quick and easy, taking 1-2 minutes per player to capture their images for both team and individual poses. Products include a variety of prints, metals, bag tags, banners, etc. We recommend 2-3 months scheduling lead time to ensure you obtain your desired date, please contact the studio if you would like to claim a spot on our calendar!